Just in time for the 50th anniversary of The Beatles' first professional recording sessions in Hamburg, here comes a reiissue of said recordings in a deluxe package from Time Life. 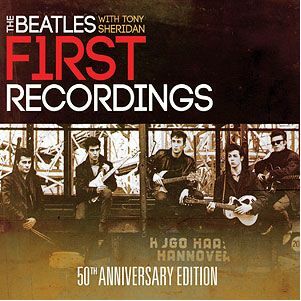 THE BEATLES WITH TONY SHERIDAN: FIRST RECORDINGS: 50th Anniversary Edition, is released to stores November 8th. The 2-CD set comes with a specially-designed book that is a historical trove of concert and intimate photos taken by Astrid Kirchherr and others who were with The Beatles during the early days of their career. 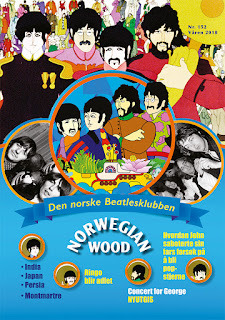 The book also includes handwritten biographies by each member of the group, signed contracts, original artwork taken from posters and records, and text by Hans Olof Gottfridsson, who has spent years researching this period of the Beatles’ career. 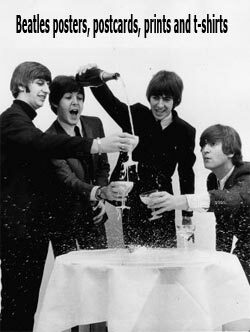 As Gottfridsson notes in the book for THE BEATLES WITH TONY SHERIDAN: FIRST RECORDINGS, Polydor executive and big band leader Bert Kaempfert discovered the group in a German nightclub, signing them to his own company and then releasing the songs through Polydor. The night they signed the contract at Kaempfert’s kitchen table, the four Beatles wrote brief autobiographies, reproduced here in their original handwriting. Through a combination of music, photos, documents, artwork and history, THE BEATLES WITH TONY SHERIDAN: FIRST RECORDINGS beautifully captures John Lennon, Paul McCartney and George Harrison just before they rocketed to international stardom. 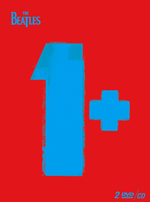 Also in time for the anniversary comes a new book from Spencer Leigh. The Beatles in Hamburg: The Stories, the Scene and How It All Began will be released by Chicago Review Press on October 1, 2011. 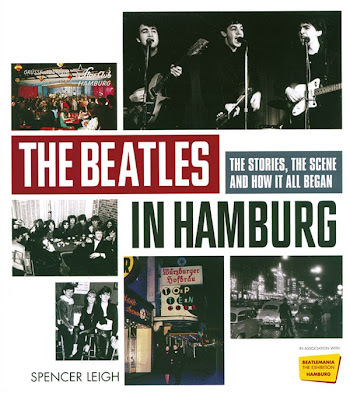 The Beatles in Hamburg features interviews with the Beatles’ friends and contemporaries, including photographers Astrid Kirchherr and Jürgen Vollmer, bass player Klaus Voormann, Liverpool artists Gerry Marsden and Kingsize Taylor, singers Tony Sheridan and Roy Young, club managers Horst and Uwe Fascher, and many more. 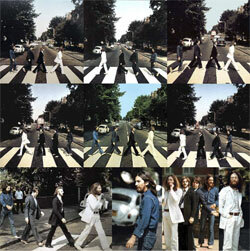 It is packed with close to 150 photographs of the Beatles and the Hamburg scene, some in full color and several never before seen. Outstanding post! I have to say this translation is awesome, had a great time in your blog! Thanks for creating and sharing it! Amazing post! I wish Sir Paul would make more appearances over here in Hamburg. I take long winter Hamburg City Breaks and it would be great if he came over for New Year!